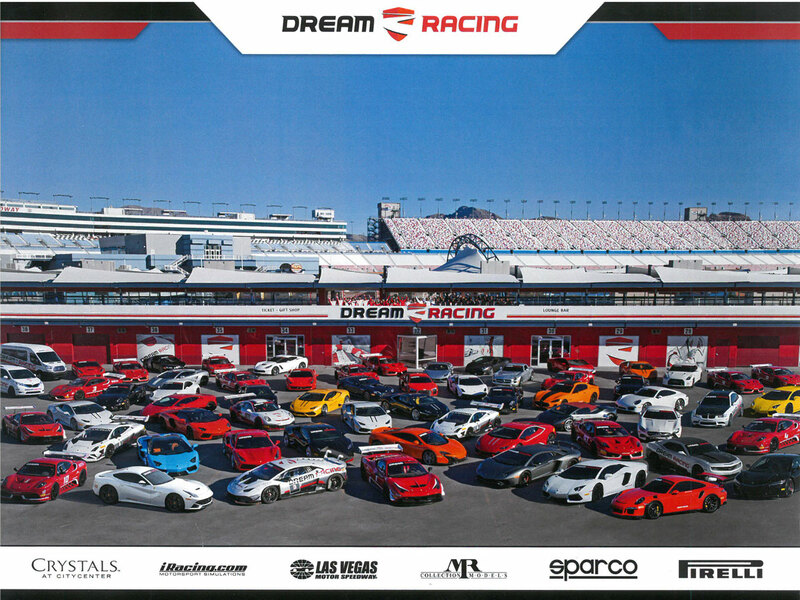 MR Collection is proud to have an official partnership with Dream Racing, the best and innovative Driving Experience at Las Vegas Motor Speedway. 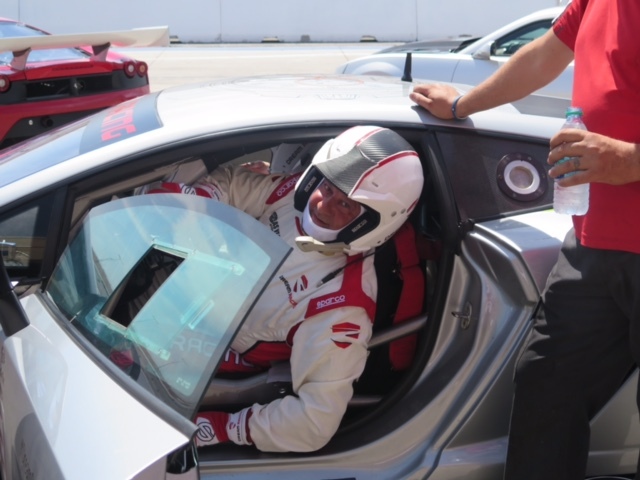 We share with them the same values, the pursuit of excellence and a great love for cars and motorsport. 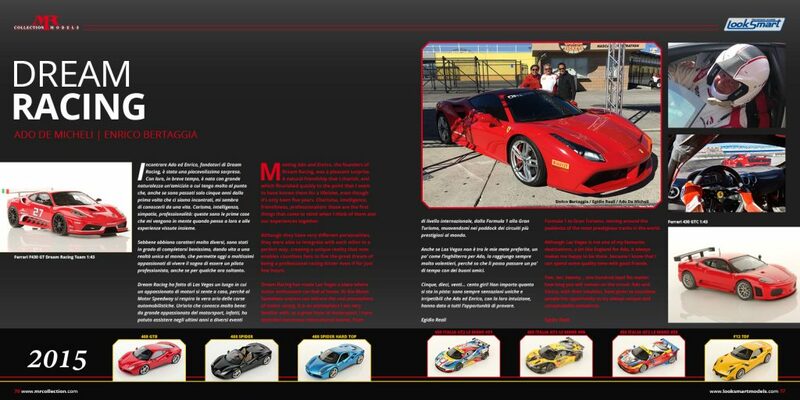 We worked close with the Dream Racing team to realize the perfect replica of the race cars used for their racing experience. The models are sold in their gift shop, and are one of the top selling items amongst their clients. 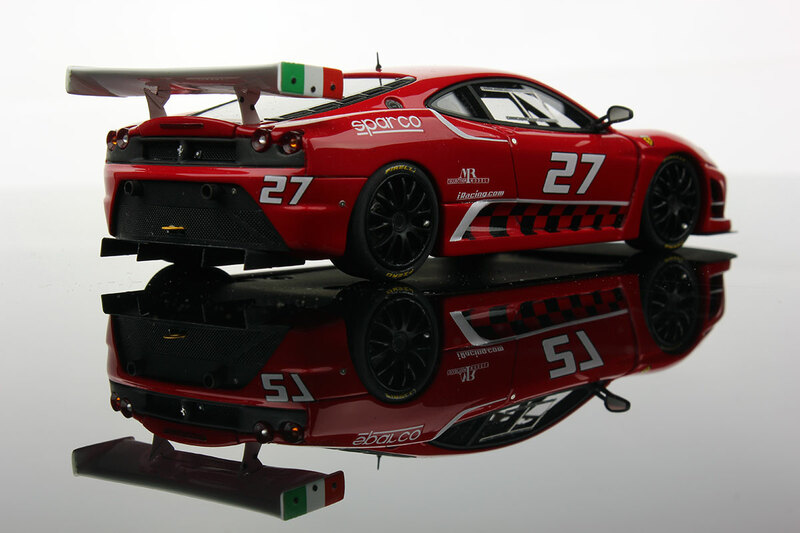 People, after the experience, are so excited that want to bring this home as memory. 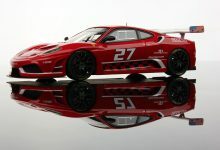 What’s better than the model of the car that they just drove? 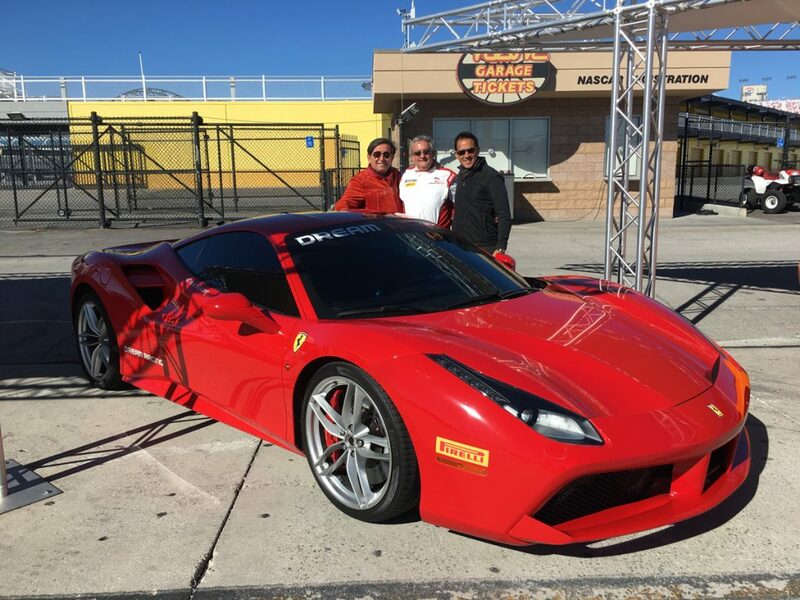 Egidio Reali with Ado De Micheli and Enrico Bertaggia at Las Vegas Motor Speedway. 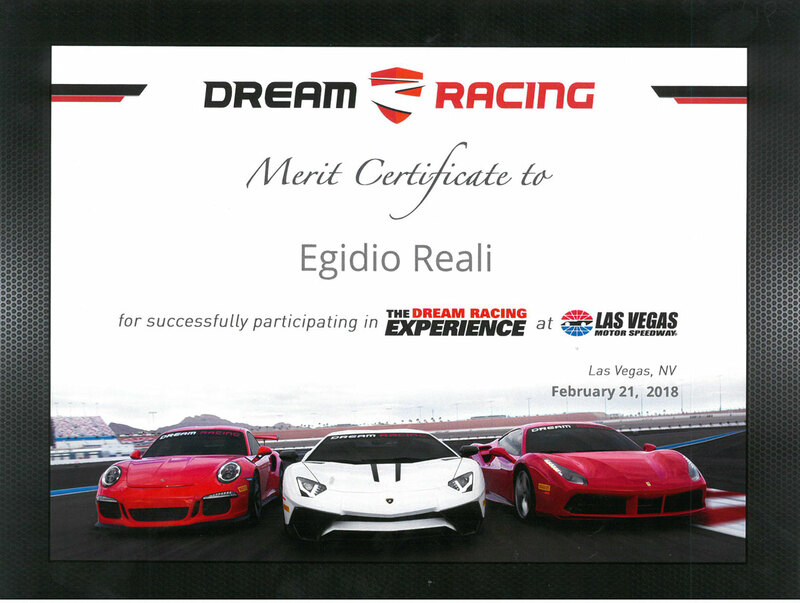 Egidio Reali, CEO and Founder of the MR Group, has built a strong friendship with Ado De Micheli and Enrico Bertaggia, the two former Italian professional drivers and founders of Dream Racing who followed him during his training to get his C Driving License at Las Vegas Motor Speedway. 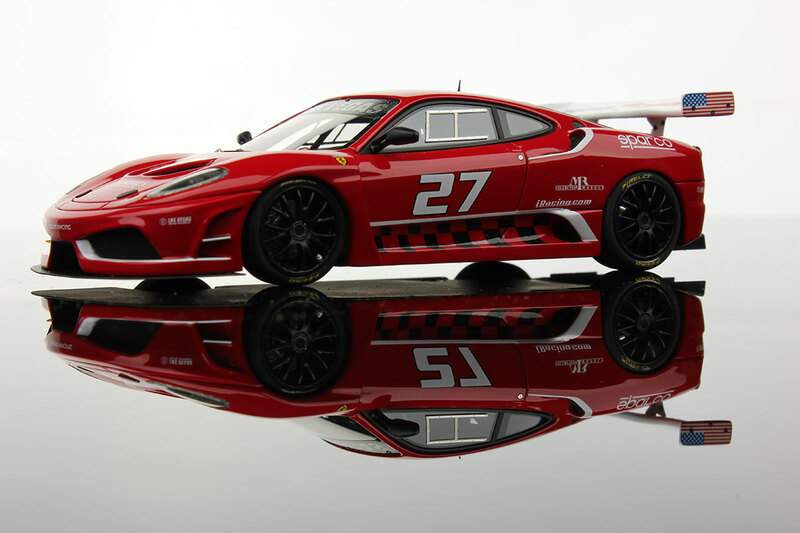 You can read more about this in our book “70 years of a legend told through perfection in scale” dedicated to all the Ferrari we made in our history, available on our official shop. Click on the image to have more details about our book.